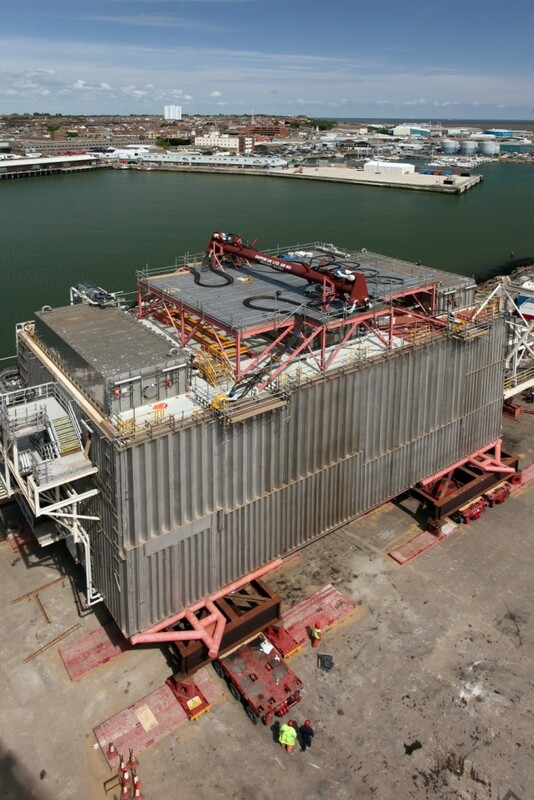 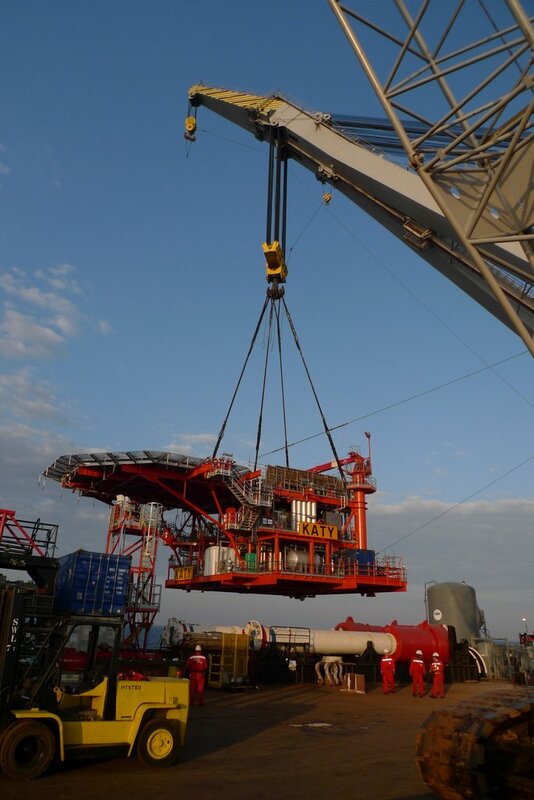 In addition to providing Accommodation Modules for new platforms, Sea and Land Project Engineering Limited has designed replacement modules for older platforms that have been in the sea for a number of years. 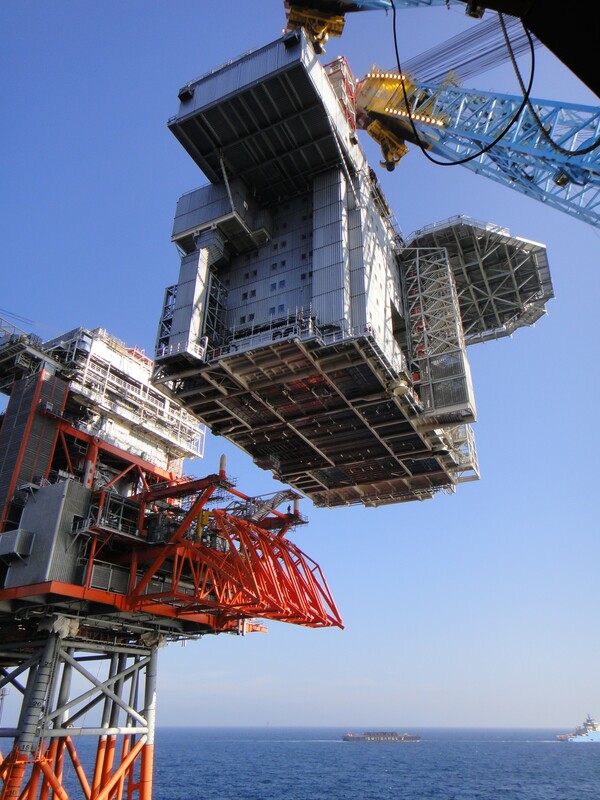 Modules of the platform may need updating to meet revised Health and Safety requirements or due to wear and tear. 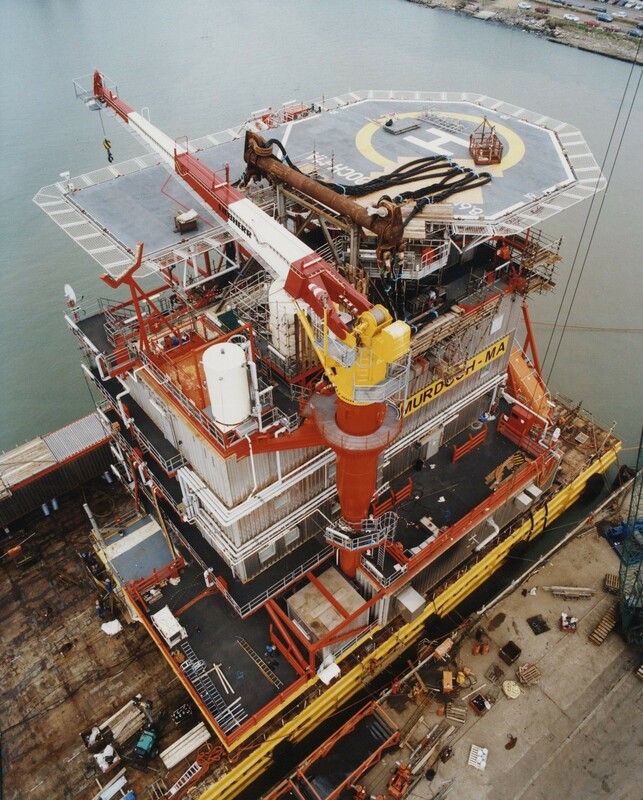 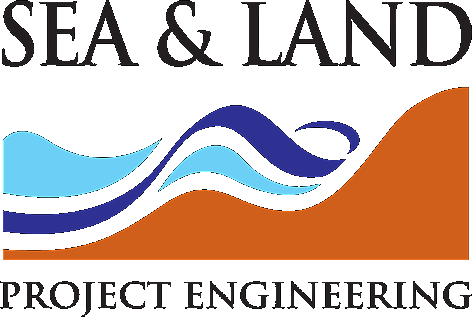 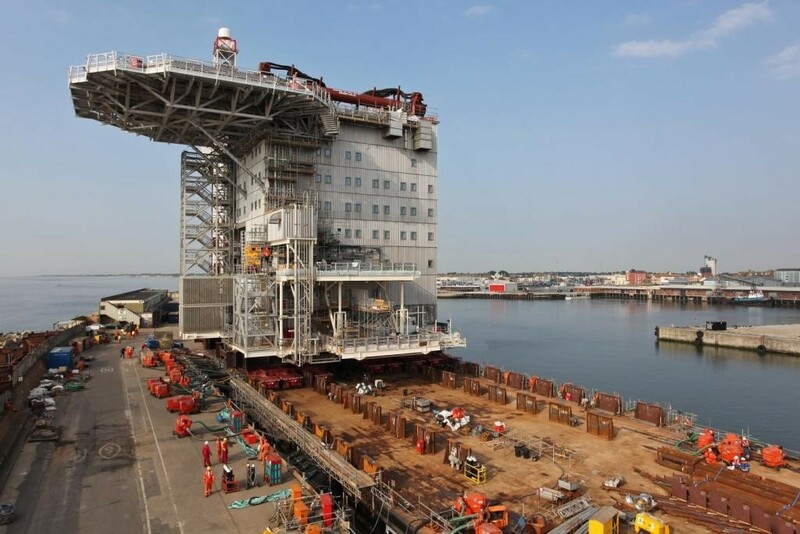 Sea and Land Project Engineering has designed innovative solutions for replacement modules to existing platforms, whether they be Living Quarters, Heli-decks, Process Decks or other bespoke requirements.